Arpan has spent the last 4 years at Unbxd which provides a product discovery platform for 100+ e-commerce sites. Currently a part of the data engineering team, he works on improving the relevancy of the search results by extracting insights from data surrounding search queries and documents. 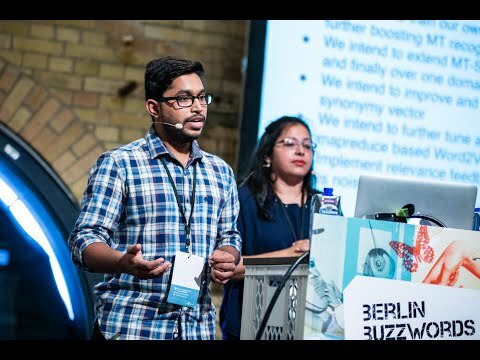 As part of Unbxd, he is also actively involved in designing scalable search solutions based on Apache Solr and has written several extensions and improvements to query parsers and analyzers.